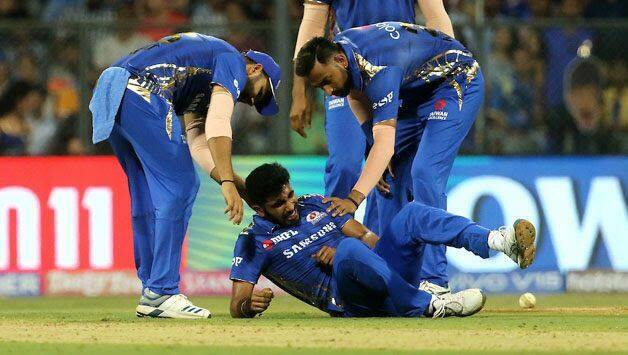 Bumrah suffered the injury when he fell while bowling the team's final over, needing the help of Mumbai Indians physiotherapist Nitin Patel to laboriously walk back to the dugout. 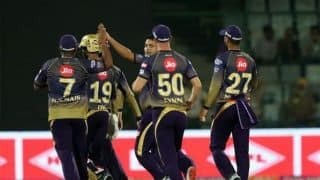 Pace spearhead Jasprit Bumrah has “recovered well” after hurting his left shoulder during the IPL match against Delhi Capitals here Sunday, Mumbai Indians‘ team management said. 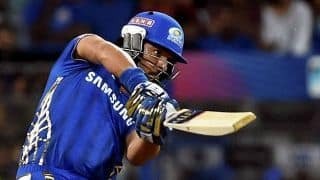 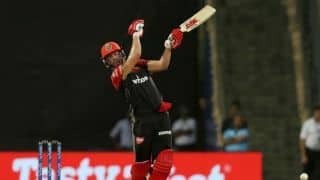 His condition will be “assessed” on Monday, the MI team management said.